Setting up your new small business can be pretty challenging. Amongst all the logistical decision making and overseeing of startup operations, the pile of compliance and finance paperwork easily feels like an unwelcome headache for many new business owners. However, keeping track of your income and outgoings and ensuring your business is tax compliant isn't optional. 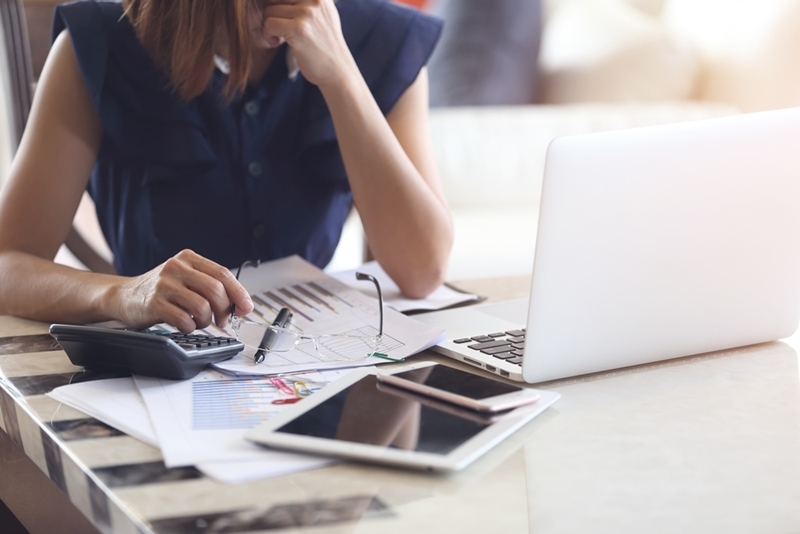 You've got to understand how your business is performing financially in order to make the right decisions to keep it afloat, and losing track of your accounts is a fast way to see yourself in a spot of trouble with the IRD. The best way to manage your company accounts as a new business owner is to approach trusted professionals. A chartered accountant will not only free up more time for you to focus on the business, but ensure your accounts are compliant, efficient and seeing real profit. Here's a bit of insight into what goes into setting up accounting and bookkeeping for a new small business. Any accountant will tell you this should be your number one priority when approaching business finance for the first time. It's absolutely vital you separate your personal money from that of the business. This still applies even as a sole proprietor. While your business profit may make its way to your pocket, it's important these remain separate, so you can confidently see what capital your business has to work with, without spending your personal wealth. Likewise, this protects you or your business should one suffer financial issues. Keeping your personal spending away from your business accounts is rule number one. Next, it's important to choose one system of bookkeeping to be used consistently throughout your accounts. Your two options are "cash" and "accrual". The principal difference lies in timing. Cash basis accounting involves recording revenue and expenses at the time of payment. That is, when you pay or receive money, you'll reflect that transaction in your books. Incomes and expenses are only recognised when the money itself trades hands, so accounts receivable are not considered income until settled. Cash accounting is the more simple option and gives a clearer picture of your cash flow, however it's not particularly accurate; your business may appear profitable only because you've not yet paid your bills. Accrual basis accounting recognises all invoices - both incoming and outgoing - as soon as they are raised. So, while your customer may have 30 more days to pay for your goods or services, the invoice is expected to be paid and therefore considered income. The benefit of this is that you have a much more realistic view of your finances and can therefore better asses your business performance and make smarter decisions. While cash accounting might be a viable option for very small companies with simple expenses and revenue, accrual will be the most suitable option for more business owners. 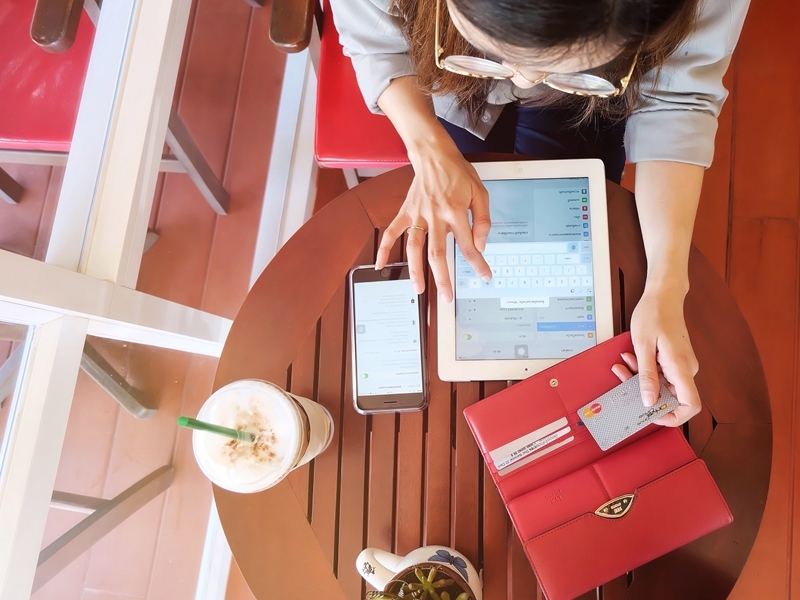 The days of paper ledgers are long behind us, so it's now important to consider what software you'll use to manage your accounts. There's a range of different products available, but it's important to consider your own needs and accounting skills. If you're new to running a business, you'll probably want to find a system that is highly secure, user-friendly and easily integrated with your other software. At Hughson & Associates, we recommend Xero. As a software specifically designed for small businesses, it's intuitive to use and enables your trusted accountant and advisor to work closely with your accounts in real-time. It also makes double-entry accounting a cinch, reducing the workload of a system that will be mandatory for most businesses. Within your software, you'll need to establish a chart of accounts. This is a system of codes used to categorise every transaction your business makes. For example, your chart of accounts might include Income, Assets, Liabilities, and Expenses. Or it might look a bit different, depending on your business - a professional accountant can help you tailor your chart of accounts to perfectly suit your needs. Having a clear chart of accounts is a vital step in clearly understanding where your money is going and streamlining the bookkeeping process. With a clear chart of accounts in place, you can spend more time focusing on making great business decisions. Each of these reports grant different perspectives on your business's financial health. An accountant will be able to help you customise your reports to suit the business and gain the most helpful insights, as well as sitting down with you to interpret the data and form an action plan. There's a lot that goes into setting up bookkeeping and accounting for a new business - but it's so rewarding. Fortunately, you don't have to go into it alone; contact the team at Hughson & Associates to work with accountants who simply get you.